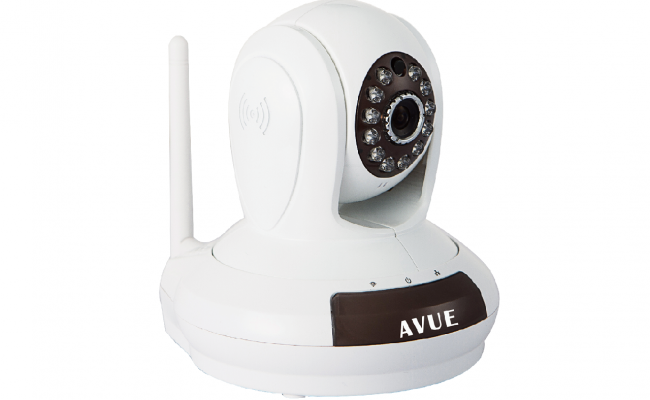 AVP562B is AVUE's second IP Cloud Camera model. It is more affordable than ever. 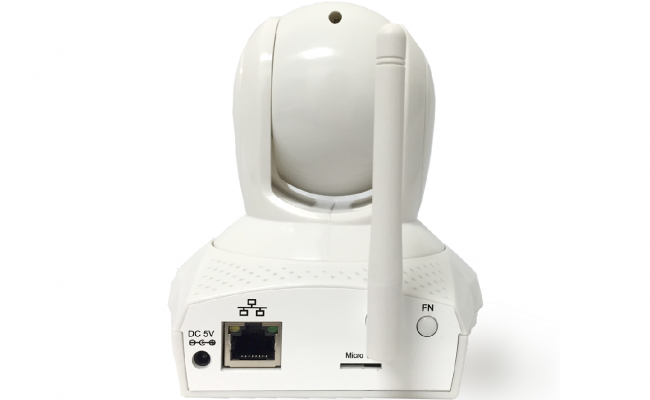 It comes with the same features as prior model, retaining the HD 720P resolution over internet connection, and built-in local storage on Micro SD card of up to 32GB of storage, as well as advanced Peer-to-Peer (P2P) technology to allow setup and installation in minutes. 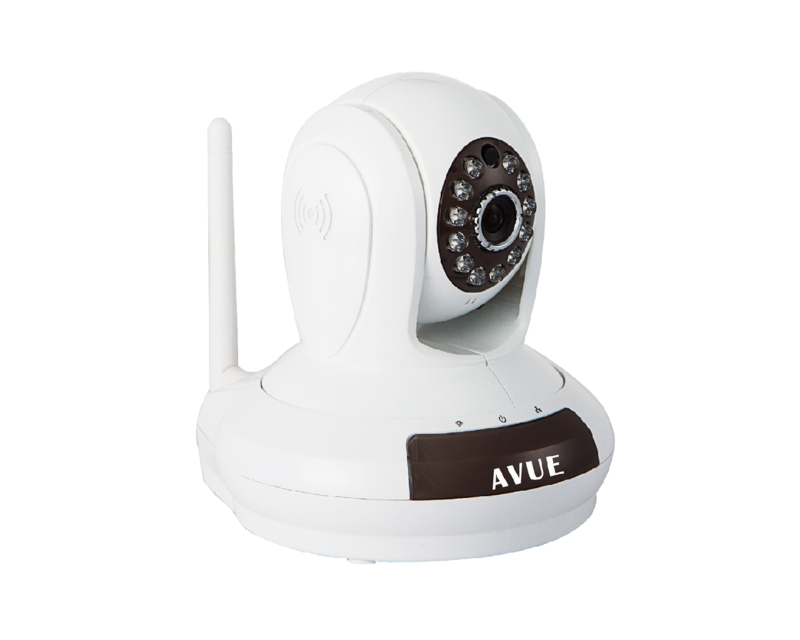 Just plug it in with the provided power and Ethernet cord, download the AVUE CAM app, and scan the QR code on the back of the camera. 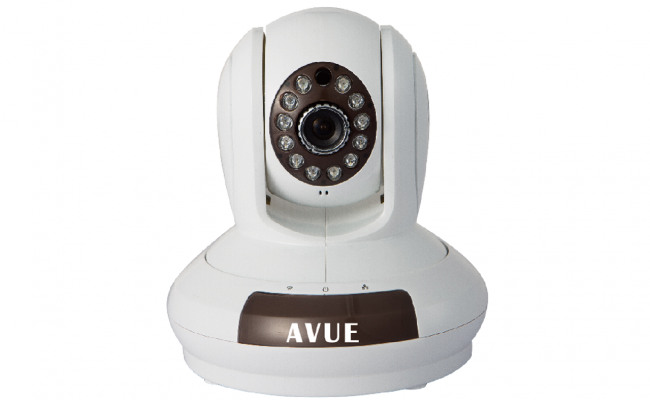 It’s that easy to have full access and control over AVP562B Cloud Camera. 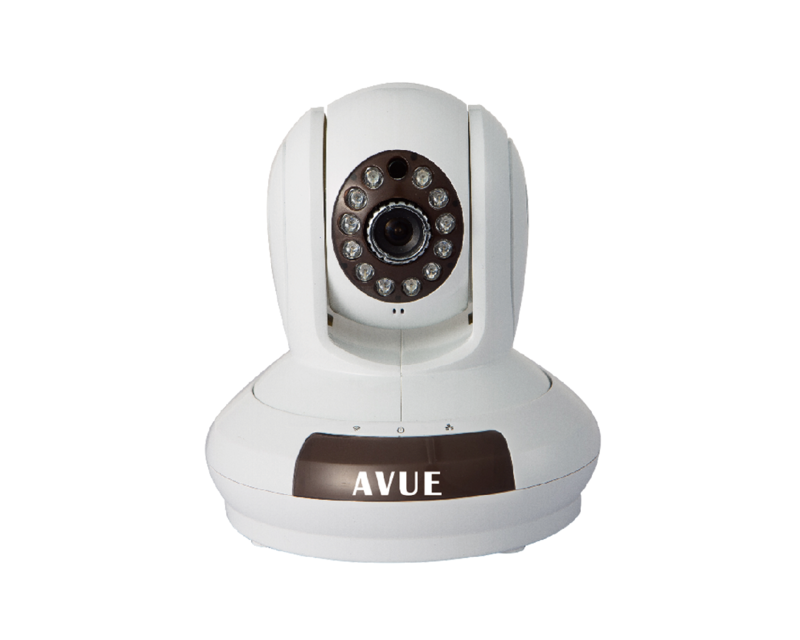 Infrared Cut Filter Removable (ICR), Motion Detection and two-way audio have been designed into the model to enhance performance. 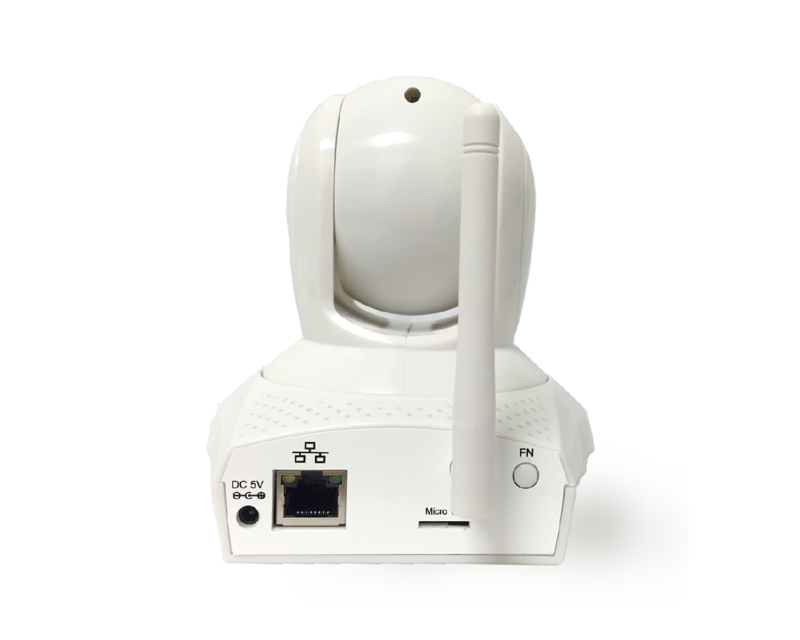 The app enables full control of settings such as lighting, push notification, motion detection, date and time, firmware upgrade and use of various other functions and features. View from desktop at www.avuecam.com on IE, Chrome, Firefox, Safari, Opera browser, ect.